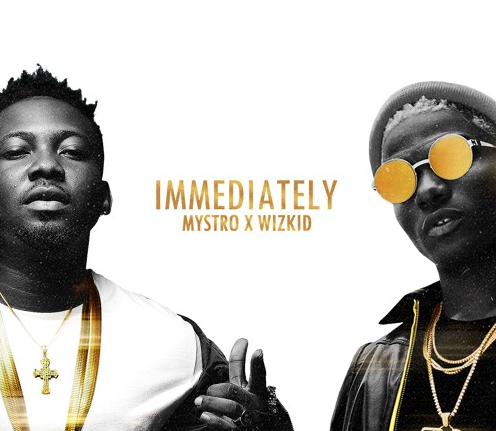 Wizkid is out with a collaboration with Mystro in this latest Naija song titled "immediately" released just few days ago. The ace music producer Mystro has been very busy putting up some nice hits for artist s but decided to make this new jam for himself featuring Starboy Wizkid. Want to know what song is playing right now on the airwaves? Immediately is one of them. Tags- latest Naija songs, latest Naija music, free music downloads, Wizkid new song 2018, trending Naija songs, free MP3 downloads.